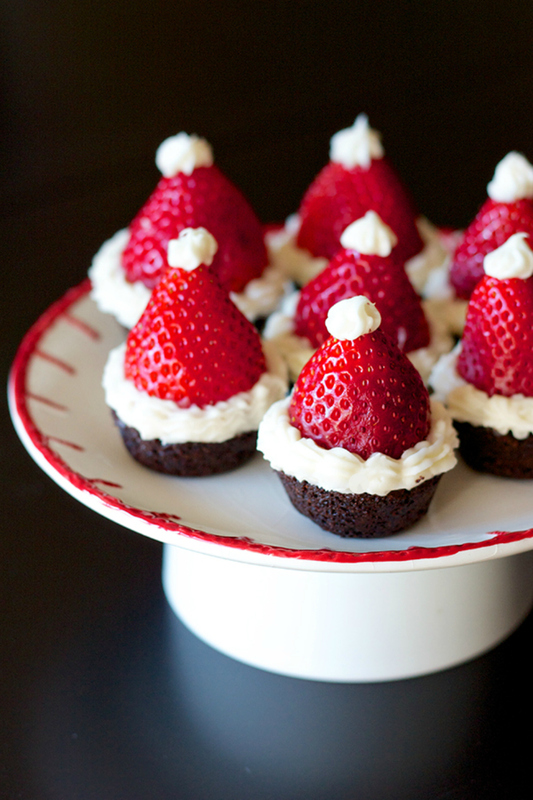 Christmas is the perfect excuse to indulge in a few festive treats, and while these strawberry-based Santa hat brownie bites by Erica’s Sweet Tooth might not necessarily count as one of our 5-a-day, they do make us feel a tiny bit less guilty! Whether you make the brownies yourself or use shop bought ones, these are perfect for your Christmas party. 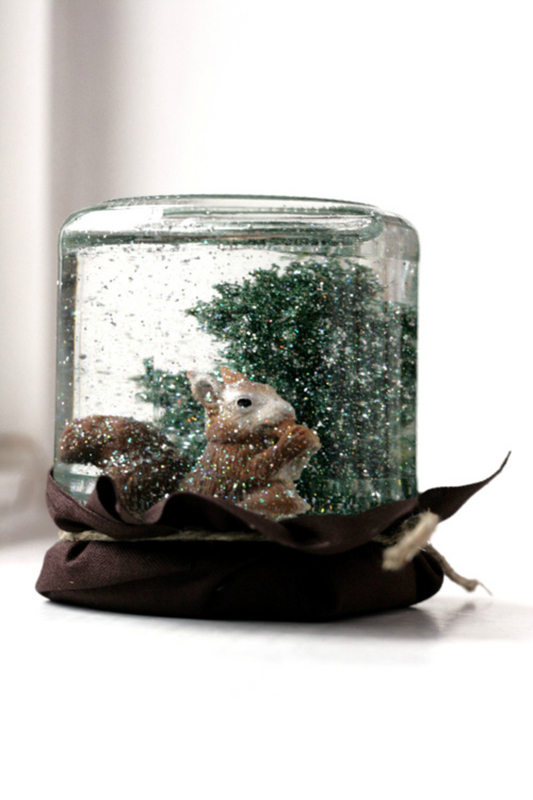 Not only does this DIY snow globe by Artsy Ants look great sitting on your mantelpiece, it also makes a lovely DIY Christmas gift for little ones to give. You’ve probably got everything you need to make it already, and you can really go to town with your creativity. Getting the little ones involved with making Christmas decorations makes the experience even more special. 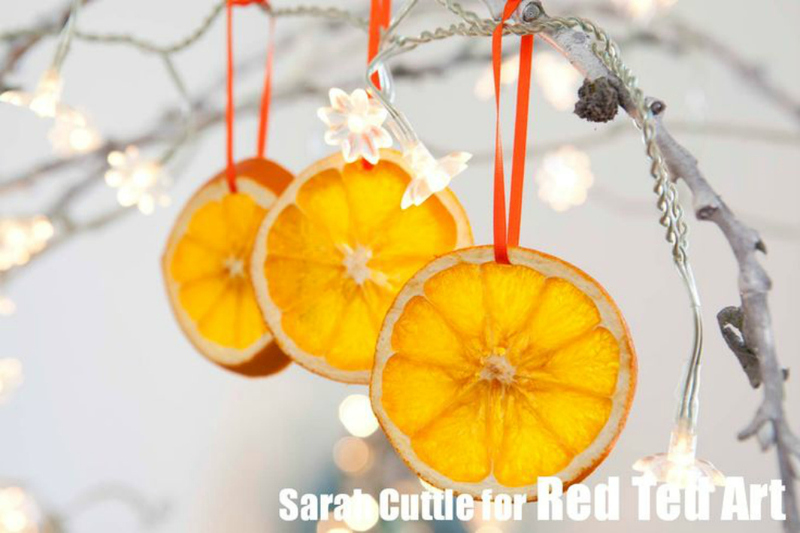 These dried orange decorations we found on Red Ted Art are gorgeous. Classic and Christmassy, they look great hanging from the tree, and give off a super festive orange scent. 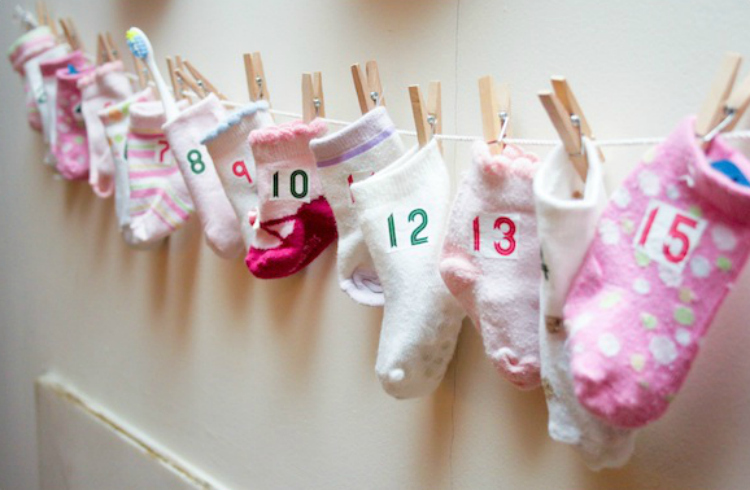 There might be just a week before December begins but this brilliantly simple baby sock advent calendar means you’ve still got time to make your own special version. If you can’t bear to throw out all those teeny weeny baby socks, this idea by Blog a la Cart puts them to good use this festive season. The chilly nights are the perfect excuse to curl up on the sofa with a mug of hot chocolate – marshmallows are a mandatory accompaniment! 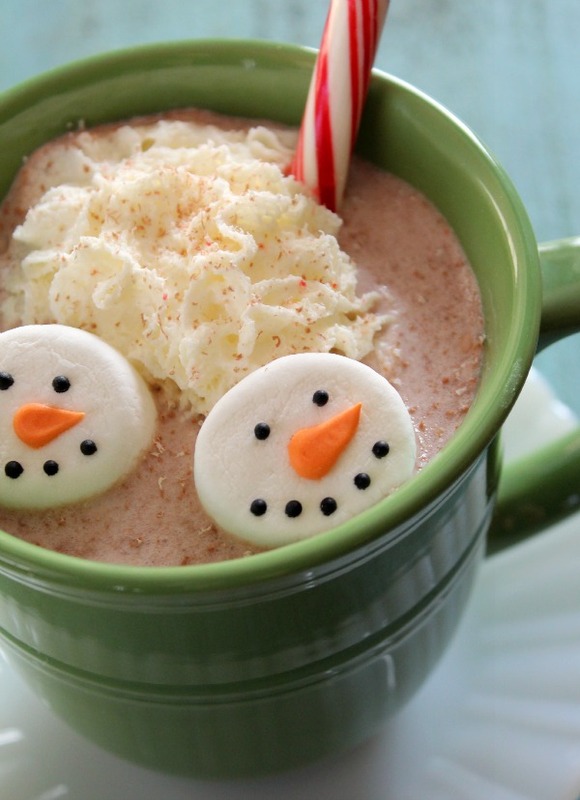 These snowman marshmallows by Sweet Sugarbelle take an average hot chocolate to a Christmassy level – perfect for kids and adults alike.